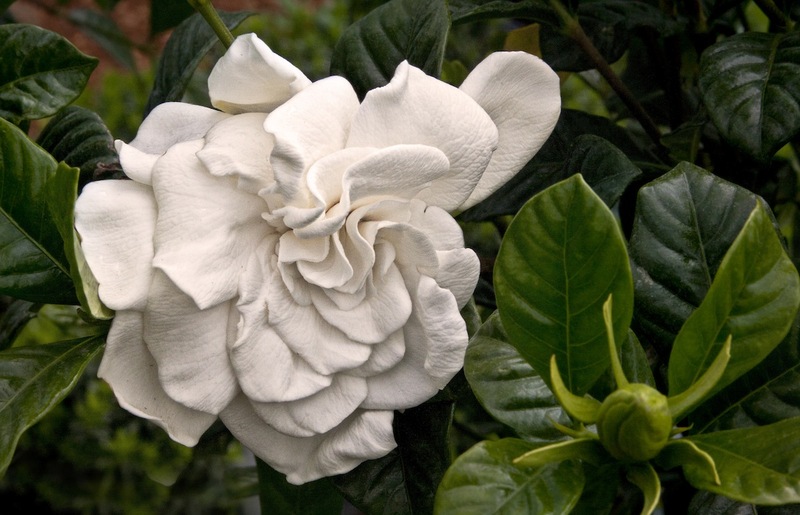 Gardenia is one of the most beautiful white flowers found in fine fragrances. It is soft and exotic; an elegant note to work with. Recently small quantities of enfleurage of the flower have become available to produce an oil which we will try. Like many oils produced from flowers, it doesn't smell exactly like the flower itself, so in this class we'll be making accords to create the scent of gardenia using a variety of natural and synthetic materials. Javanol, heliotropine and mimosa absolute amongst others, help to recreate this summertime flower. We'll get familiar with a range of materials and then spend a good part of the class experimenting with blending accords, the building blocks to creating perfume. You will be able to take home your creations. No experience is necessary and all materials are provided. All you need to bring is a notebook and a sense of fun! Also, have a look at these Resources where you'll find suggested reading and other useful bits and bobs.